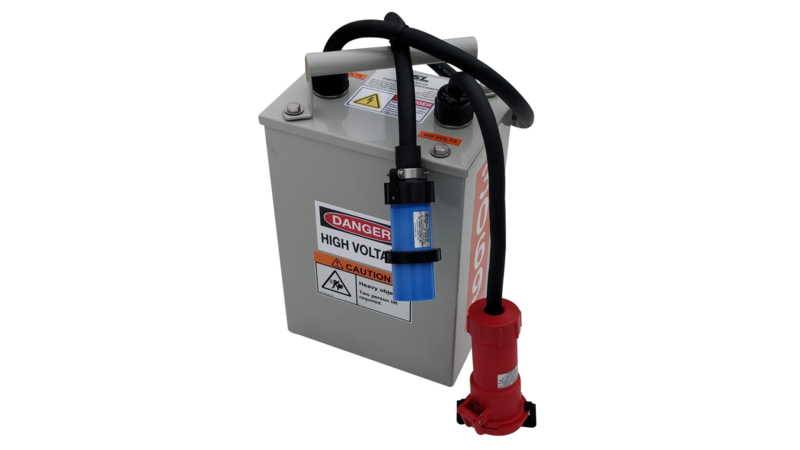 The modular transformer option offers the easiest means of adding dualvoltage capability – to step up from 230V to 460V. 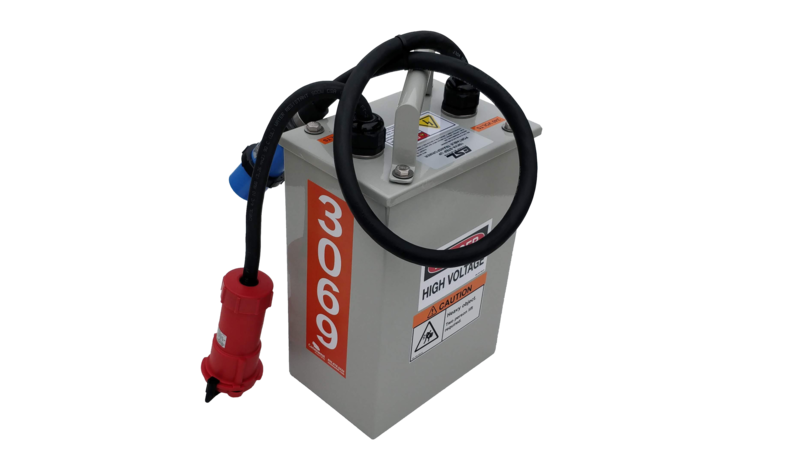 Each modular transformer includes 8/4 SO cable with black 60˚ C (140˚ F)-rated rubber insulation. 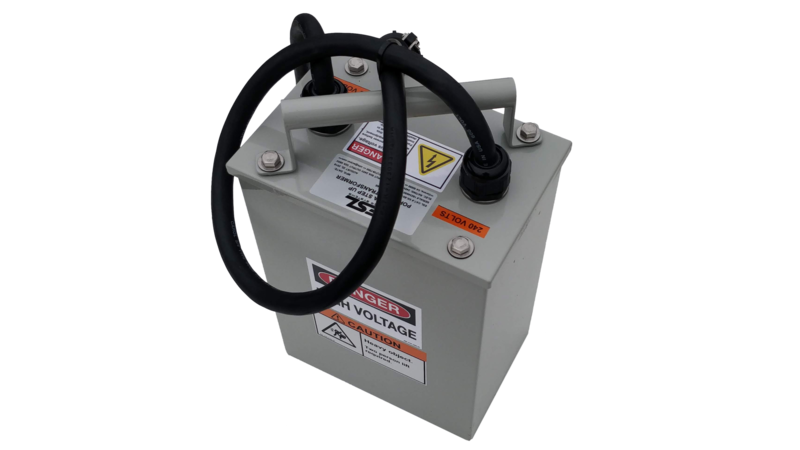 The dual-voltage transformer is mounted to a plate/bracket, with optional circuit breaker and high-voltage receptacle attached. 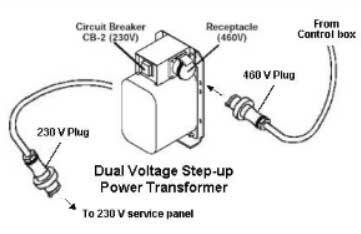 Standard receptacle conforms to CEE-17 design. Other receptacles may be furnished by special order.